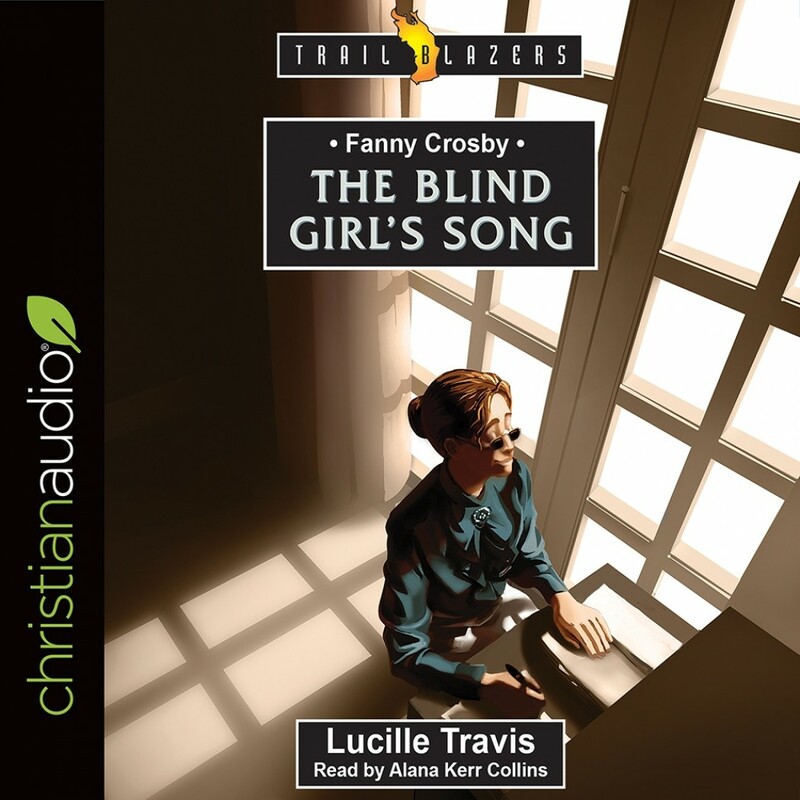 Fanny Crosby | Lucille Travis | Audiobook Download - Christian audiobooks. Try us free. If you've ever picked up a hymn book, the chances are that you've sung a song written by a blind girl - and not just any blind girl... Fanny Crosby. As a young child she knew nothing of the sighted world around her but that didn't stop her interacting with nature, experiencing the thrill of God's creation. She held her grandmother's hand but she thought that was because Grandmother needed her help not the other way around.